Operating profit at the Louis Vuitton owner jumped 23 percent in the first half. The French group’s lucrative clothing and handbag division last performed this strongly during China’s shopping frenzy in 2011. Europe’s strengthening currency could yet cramp the company’s style. 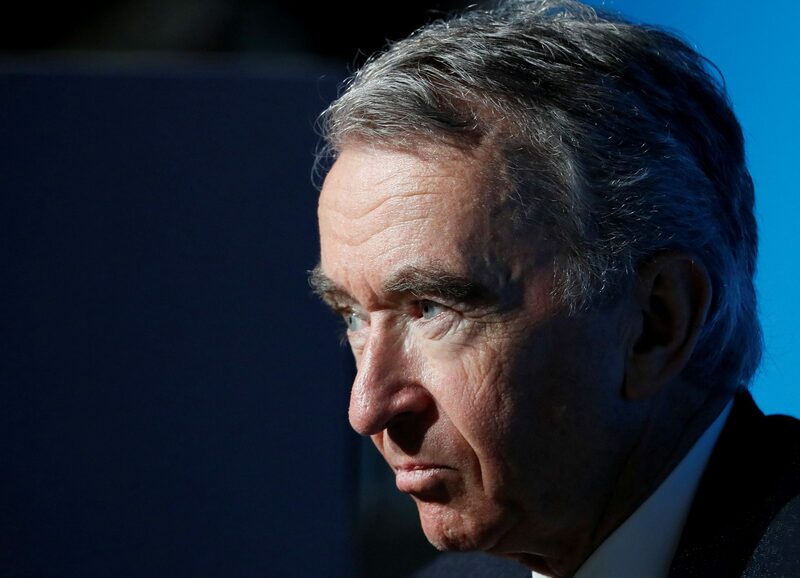 Chairman and CEO of LVMH Bernard Arnault in Paris, France, March 8, 2017. French luxury group Moet Hennessy Louis Vuitton said on July 26 that operating profit was 3.6 billion euros in the first half of 2017, up 23 percent from the same period a year earlier. Revenue increased 15 percent year on year, to 19.7 billion euros.